As we head into the Easter weekend I thought I’d give you a little round up of a few of my favorite things to do for one of my favorite holiday – lots and lots of Easter Eggs in many sizes and colors. 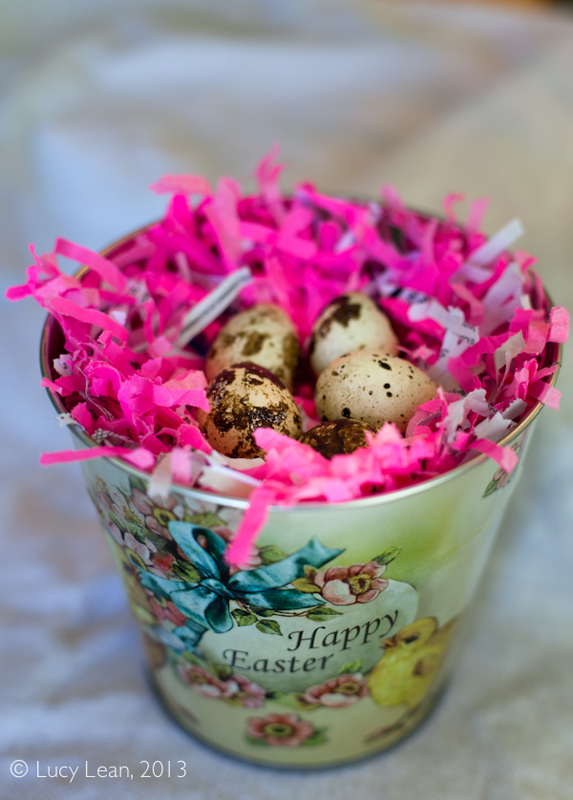 The easiest Easter craft project is dying Easter Eggs. Note we use the regular dye that you can buy at the supermarket/pharmacy, or you can get creative with natural dyes like onion skins and beets, but the trick is to only use a tiny amount of the dye, a quarter of the tab. Dip the eggs very briefly to get these subtle Farrow and Ball shades. 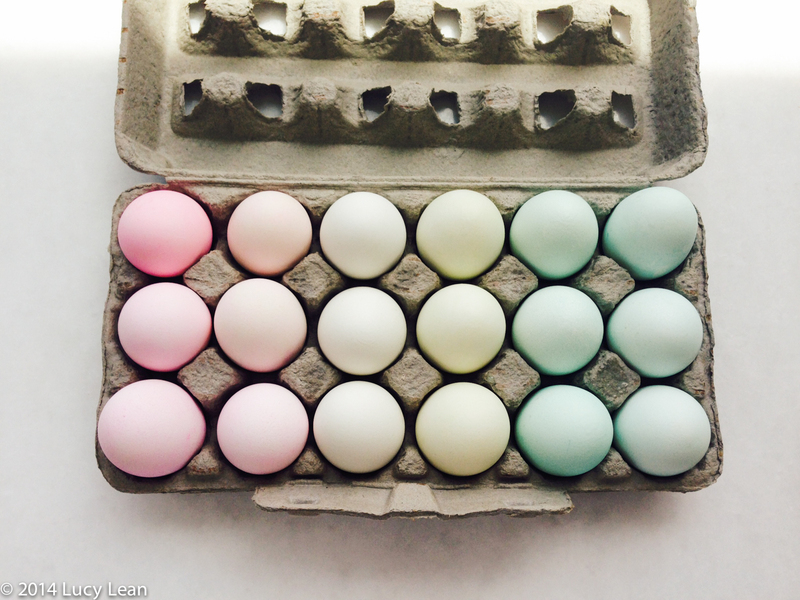 As you dip you may think the color is too subtle but it will develop and make for the palest and most interesting eggs. A full how to is found here – the first of our Thousand Things. 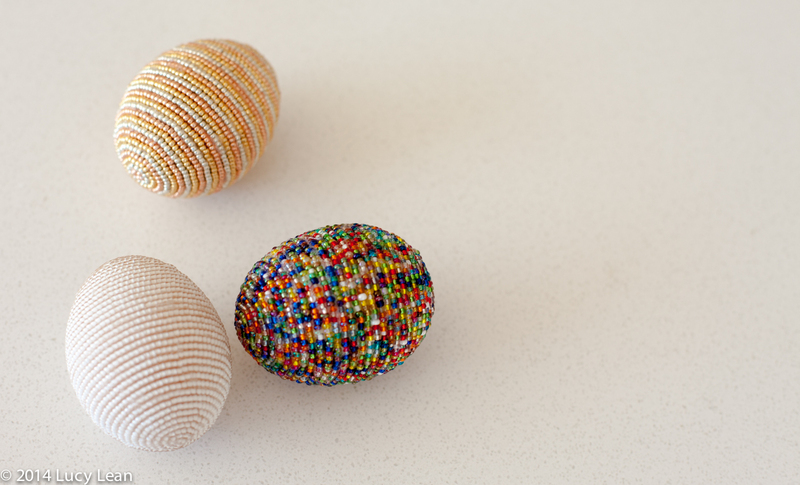 This crafting project takes a little longer but the finished Easter eggs last a lifetime. You will need to blow the egg and then carefully add beads with a thread and some clear craft glue. I love Rococo chocolates – in fact there’s nothing that screams Easter for me more than a chocolate bunny and their seagull eggs – and I’m so happy to be able to order the Champagne Truffles directly from Liberty of London and delivered to my door in LA. 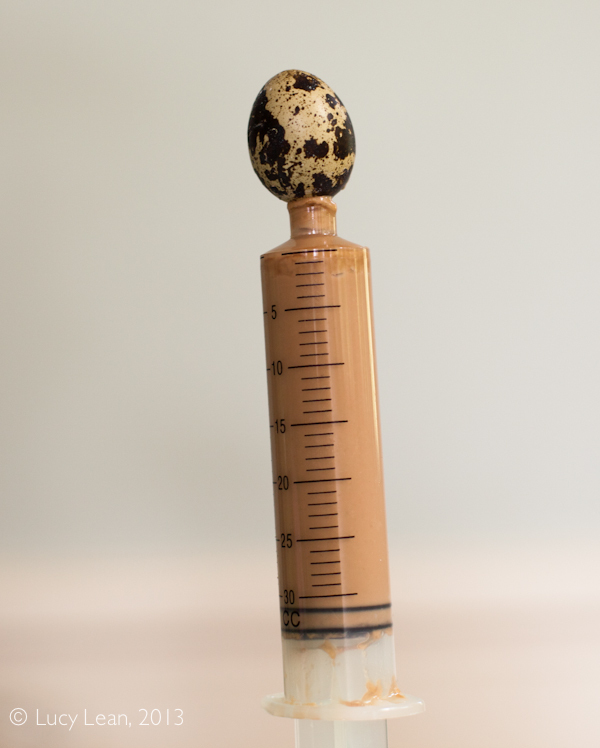 I also love the Rococo book Mastering the Art of Chocolate and was inspired to make chocolate praline eggs that I put in Quails eggs a few years back. Thanks for the Chocolate Easter Eggs inspiration Rococo. Easter is more about spring flowers – daffodils, primroses and this year being later bluebells. The woods of England are a purple blue carpet, like the scene in Ryan’s Daughter. I’m missing being there for this special holiday so I will make the most of the flowers to remind me of home and the Farm. 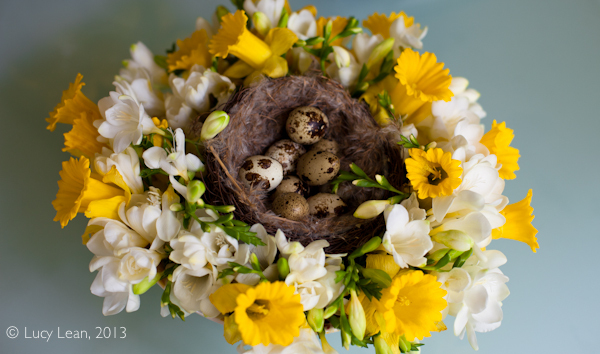 This is my homage to home – a nest of chocolate filled quails Easter eggs in a crown of fresh spring flowers. I love it when Trader Joes has daffodils – I buy ten bunches at a time. The white freesias not only add a delicious scent but look pretty wound around with the yellow daffodils. 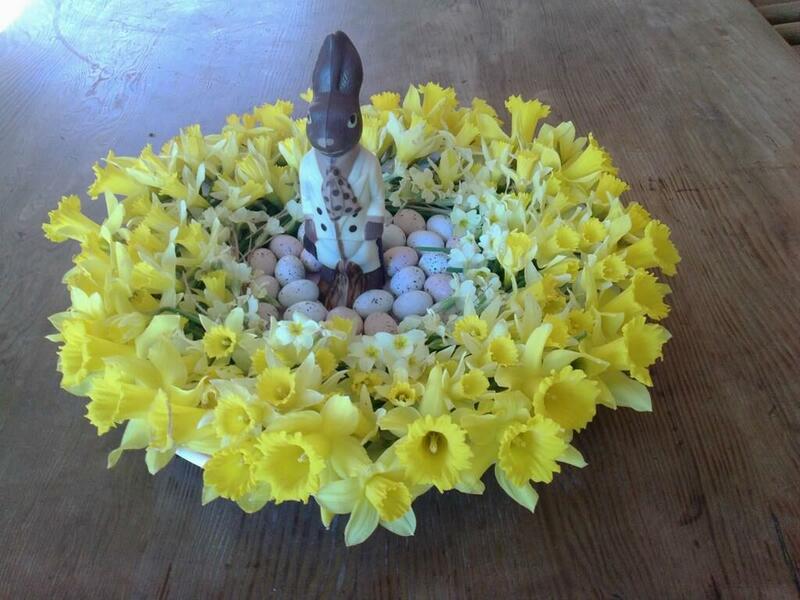 Have a Happy Happy Easter with lots of Easter Eggs and Spring flowers and may all your Easter wishes come true.